Keith Stewart (Kate Stewart) has announced the release of Ubuntu 12.04.1, the first of the regular scheduled updates throughout the life cycle of a product Ubuntu LTS. Along with Ubuntu to version 12.04.1 updated all product family LTS, including Kubuntu - derived from Ubuntu distribution of Linux. 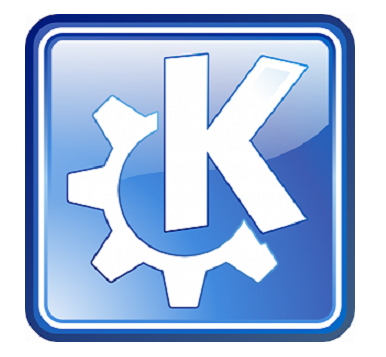 Kubuntu uses the KDE desktop environment instead of the standard Ubuntu Unity. Slogan Project Kubuntu - ?friendly computer." The Ubuntu team is pleased to announce the release of Ubuntu 12.04.1 LTS (Long-Term Support) versions for desktop, server, cloud. The release adds support Calxeda ECX-1000 family of SoC. Also made a number of updates to the application.